Updated Saturday June 20, 2015 by Marissa Scholl. LIE to exit 59 Ocean ave south, Right onto Easton St. Make make left at Stop Sign onto Louis Kossuth Ave . At the second Stop Sign make right onto Peconic St. Arrive at Ronkonkoma Middle School (RMS) on right. Sunrise Hwy to Exit 49 Lakeland Ave North. Make Left at Veterans Memorial Hwy (Rt 454-WEST). Right Turn at 5th Ave (fifth light). Continue to stop sign and make right onto Peconic Street. 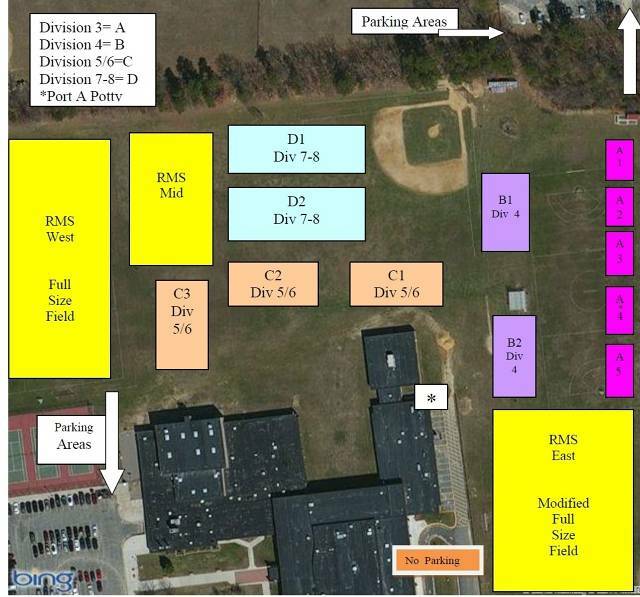 After you pass 7-11, you will arrive at RMS on the left.